Well today’s guest is sure to provide some much needed clarity in this area. Sally French is a journalist and the blogger behind TheDroneGirl.com. She works full-time as Social Media Editor for MarketWatch and cohosts a Web series on millennial personal finance for The Wall Street Journal. 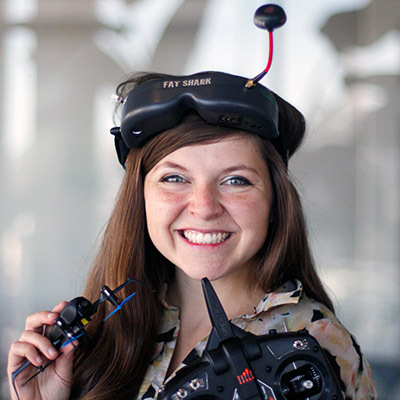 Sally first got interested in drones while attending the Missouri School of Journalism. Her first drone journalism was a video for NPR in which footage from a drone documents a prairie fire. Her work has been published in major news outlets including CNN, The BBC, Forbes, The Economist, the San Francisco Chronicle and the Orange County Register. Sally is here to talk privacy concerns, drone news gathering and the future of drone journalism. Introduction. Sally French is a journalist and the blogger behind TheDroneGirl.com. She works full-time as Social Media Editor for MarketWatch. Privacy and Ethics. Sally talks about how privacy and ethics come into play when flying drones. In the United States, privacy laws are a fairly lax, but just because drone operators can take images legally, it doesn’t mean that one can ethically publish it. Most professionals feel that existing privacy laws are sufficient for drone operators. Federal Policy. While many people feel federal privacy laws will protect people from spying drones, several local legislators are urging more policy on drone privacy. There is a move to establish some sort of minimum privacy standard. Sally talks about some of the issues and efforts at the Federal level to establish greater privacy laws. Reporters Using Drones – Dronealism. More and more reporters are using drones in their work. Drones are currently used to provide an orientation shot or aerial perspective in support of the story. But Sally sees drones being used in the future for investigative journalism, especially news organizations continue to establish and expand drone programs. 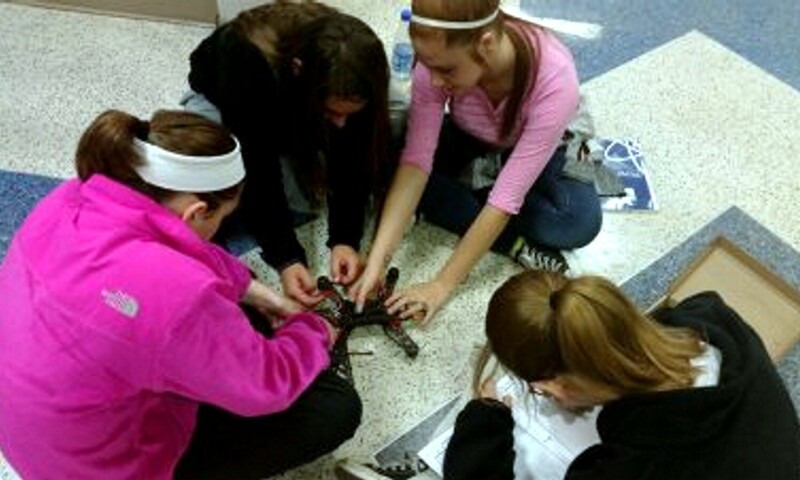 Drone Journalism Class. Sally teaches a class in San Francisco on how to use drones in journalism. She discusses the objectives and concepts of the class. 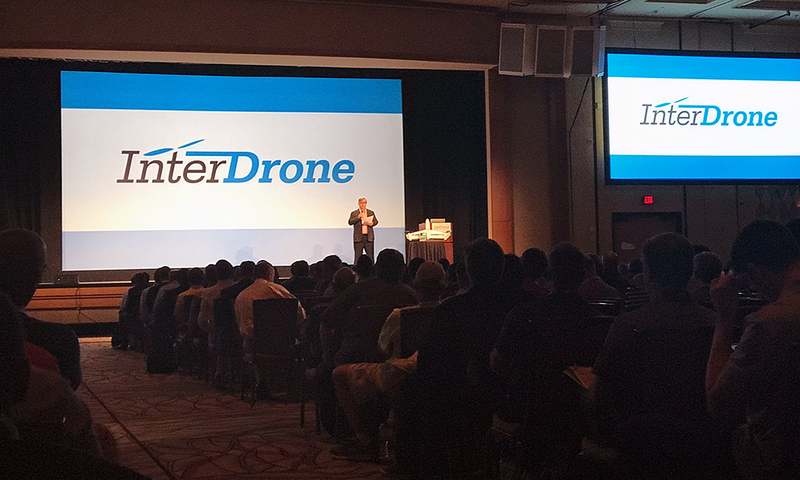 Interdrone 2017. Sally will be speaking at Interdrone 2017 in a session called, “Privacy Issues Related to Expanded UAS Operations”. Covering the Industry. Sally has been covering the drone industry for about 4 years, and she talks about her most memorable story on the use of drones. She recalls one story in Kenya where drones were used to ward off elephants so that farmers would not kill them. From Student to Resource. 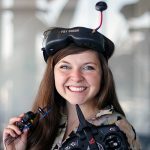 Since graduating from college, Sally has gone from having an interest in drones, to covering drones and today, she’s a resource in the drone industry. 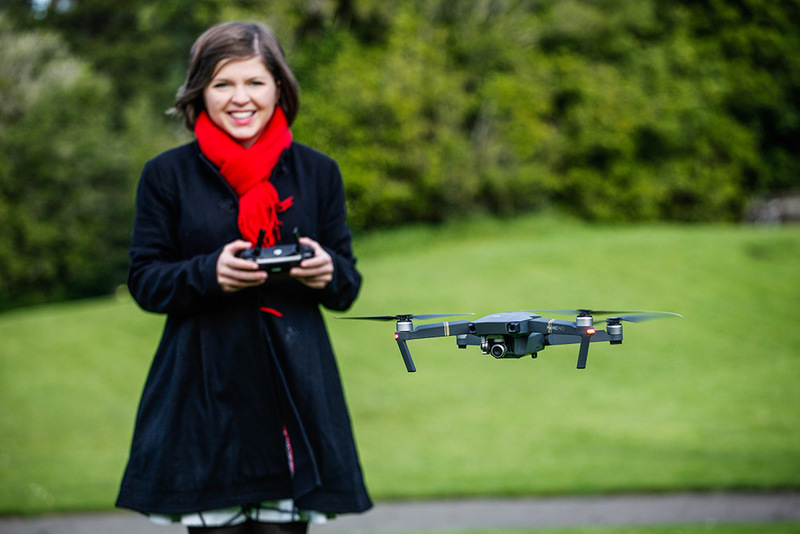 She’s traveled around the world speaking on drones and the industry. Sally shares some of her journeys and observations that she’s had. Closing. Four years ago, Sally graduated from college, and today she’s traveling to Dubai, Australia and various places in the United States. She started a little blog and that’s turned into a whole life that she would have never imagined. As she observes, there’s a place for anyone in this industry. 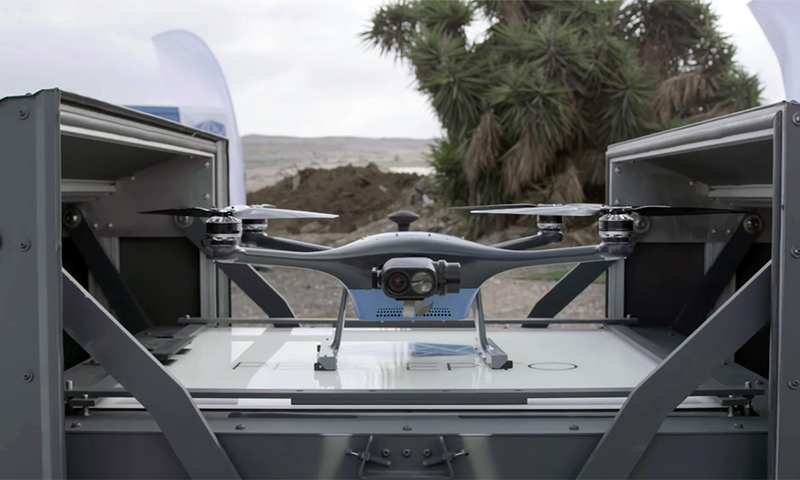 Privacy Issues Related to Expanded UAS Operations – UASs provide a means of viewing our world in ways that may no longer be compatible with privacy concepts based on two dimensional vantage points. Indeed, three dimensional observation of persons and property (where height is no longer a restricting factor) may soon become the norm, and the extensive sensors and diagnostic technology (from 4K cameras to LiDar sensors) now equipped on many UAS platforms only adds another layer of complexity to what is now a reasonable expectation of privacy. Are UASs redefining your expectation of privacy and how? Can the current privacy legal framework adapt to and account for UAS capabilities? What privacy best practices need to be on the mind of UAS stakeholders? A panel composed of industry experts, academia, and law will address these questions and the many recent developments at the intersection between UASs and privacy.